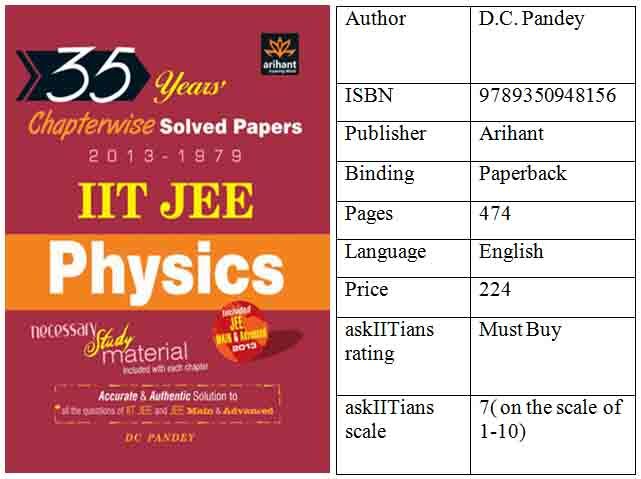 D. C. Pandey’s IIT JEE Physics : 35 Years Chapterwise Solved Papers 2013 - 1979 11th Edition is a comprehensive book for IIT-JEE exam candidates. The book comprises of accurate and authentic solutions to all IIT-JEE questions, main and advanced for students. In addition, there is necessary study material that helps in getting a clear understanding of important concepts in physics. 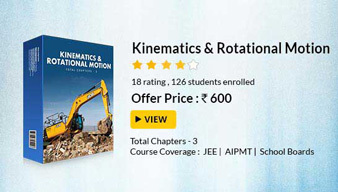 This book is essential for candidates applying for IIT-JEE main and advanced exams. Thanks for registration. Click Here for link of exam papers.